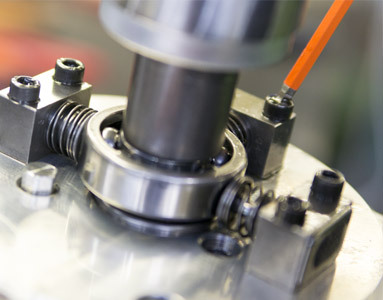 We devise customised concepts for the maintenance of your tools. We recommend that you subject your power packs, bolting systems and accessories to an inspection and calibration at regular intervals. The equipment we service will receive a new factory inspection certificate. This is how we document quality. Should you experience a defect despite this diligence, our technicians will be glad to help you detect and eliminate the fault. If you require any additional service on site, we will consult with you to arrange for a service appointment. In the meantime, you will be able to use our service of loan equipment.